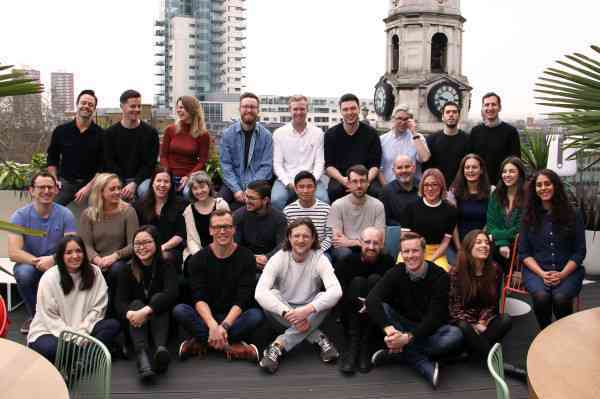 Unmind , a U.K.-based startup that offers a mental health platform for the workplace, has raised £3 million in new funding. The round is led by London-based venture capital firm Felix Capital, with co-investment from Michael Whitfield and Chris Bruce, the founders of Thomson Online Benefits. Founded in 2016, Unmind is a B2B service that provides “clinically backed” tools, training and assessments for company employees in a bid to improve workplace mental health. The digital platform, delivered through the Unmind mobile app, includes bite-sized exercises for “everyday wellbeing,” personalised assessments, and customised programmes for improving areas such as stress, focus, and sleep. “There is not enough support in society for people’s mental health, and this is especially true in the workplace,” explains co-founder and CEO Dr Nick Taylor, who is a Clinical Psychologist. “Everyone has mental health -– and supporting it is integral to a successful workforce –- but most provisions are highly reactive and heavily stigmatised, leading to low uptake amongst employees”. To help remedy this, Unmind is designed to offer a “positive, preventative solution” that anyone can use to bolster their mental health. 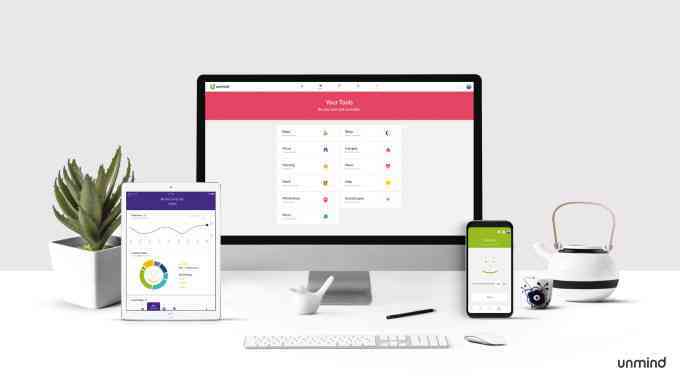 Designed to be anonymous, Taylor says employees can use the platform to proactively measure, manage, and improve their mental health and wellbeing. “The digital platform offers personalised assessments, bite-sized tools, online interventions, and confidential signposting to other services,” he explains. “Employees can anonymously access Unmind at anytime, anywhere, on any device”. To date, Unmind has partnered with organisations such as John Lewis & Partners, Made.com, Square Enix, William Hill, Yorkshire Building Society, Thomsons Online Benefits. and Pentland Brands, to name just a few. “Unmind is now used in many countries around the world which is an exciting place to be given the early stage of the company,” says Taylor. “We are focused on working with enterprise clients with 1,000 plus employees”. Meanwhile, Unmind says the new investment will be used to improve the startup’s “consumer grade, mobile first product,” whilst increasing its library of proprietary content. The broader vision, says the company, is to help create a workplace environment where mental health is “universally understood, nurtured and celebrated”.